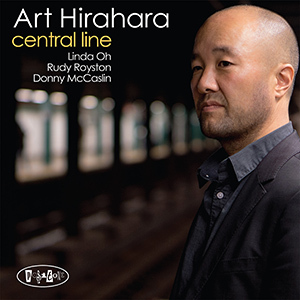 Art Hirahara is a jazz pianist and keyboardist living in New York, NY. Originally from the San Francisco Bay Area, Hirahara moved to New York in 2003 to be challenged by its pool of worldclass musicians. 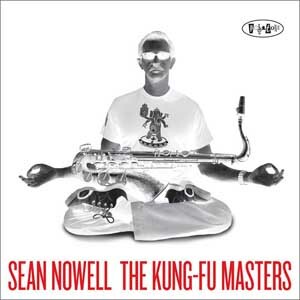 There, he has honed his craft while performing in a wide range of musical situations, ranging from straight-ahead standards to time cycle-based progressive jazz to free improvisation. From the traditional to the avant-garde, Hirahara has found a sound of his own that cuts across genres and boundaries. 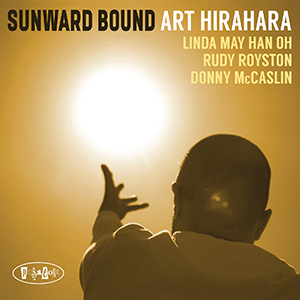 Hirahara latest album is his forth on the Posi-Tone label and is titled “Sunward Bound” (2018). 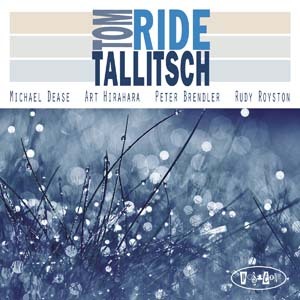 On this album, Hirahara uses the piano trio format as a foundation and adds tenor saxophonist extraordinaire, Donny McCaslin, for four of the songs. Bassist, Linda May Han Oh, and drummer, Rudy Royston, both acclaimed and in-demand musicians, round out the rhythm section. 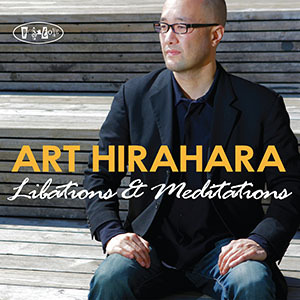 The music on this album is a continuation of Hirahara’s life explorations and artistic development. 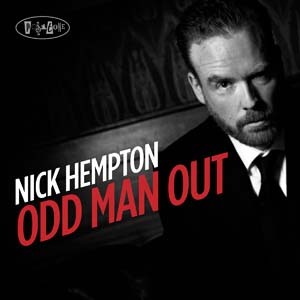 Showcased are his superb compositional skills along with interpretations of two Japanese songs and one by label mate David Ake. 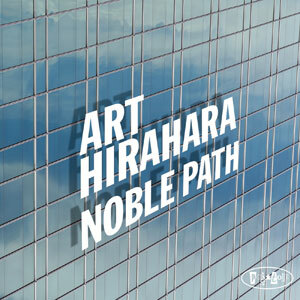 “Sunward Bound” continues to trace Hirahara’s evolving growth and insight stemming from his previous Posi-Tone albums, “Noble Path” (2011), “Libations & Meditations” (2015), and “Central Line” (2017). 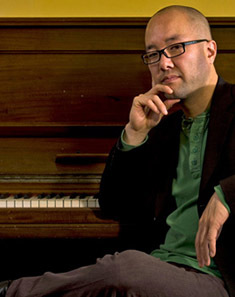 Hirahara was awakened to jazz during his studies at the Oberlin Conservatory of Music, where he earned a degree in Electronic and Computer Music. During his junior year, he began jazz piano studies with the Cleveland jazz giant, Neal Creque. 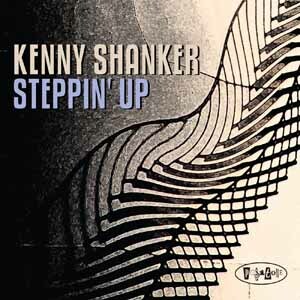 He then continued at California Institute of the Arts, where he was mentored by David Roitstein, Charlie Haden and Wadada Leo Smith. It was there that he immersed himself in world music, focusing on West African drumming and dance, Balinese gamelan and North Indian tabla. In August of 2000, Hirahara self-released his debut record "Edge Of This Earth" to critical acclaim. After his move to New York, Hirahara studied at the Banff Workshop in Jazz and Creative Music program with Dave Douglas in 2004. 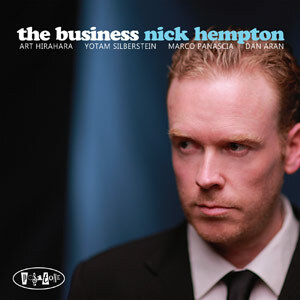 Hirahara has had the privilege to perform with Stacey Kent, Akira Tana, Rufus Reid, Don Braden, Roseanna Vitro, Dave Douglas, Vincent Herring, Victor Lewis, Travis Sullivan's Bjorkestra, Jim Black, Jenny Scheinman, Greg Cohen, Fred Ho, Sean Nowell, Royal Hartigan and Hafez Modirzadeh. He has performed around the world in Europe, Asia, Africa, South America, the Middle East and extensively around the United States. Hirahara’s piano and compositional sound are an amalgamation of the varied musical influences he has studied and the wide range of leaders he has worked for. Hirahara is constantly seeking new situations to challenge his musicality. "an impeccable touch, he creates a moment at once personal and unabashedly artful."